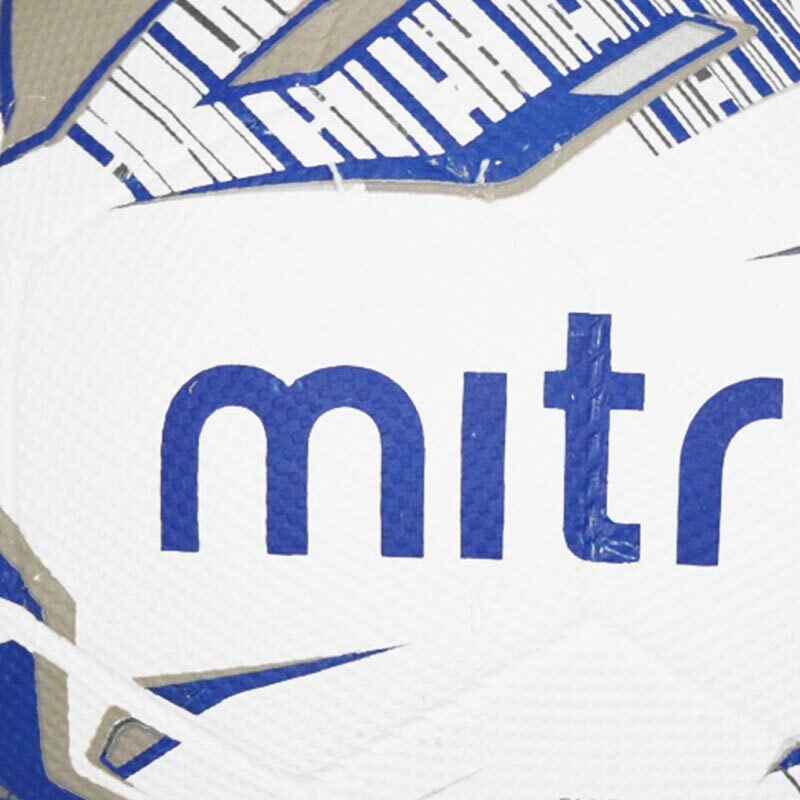 The Mitre ® Super Dimple Football is the original low impact moulded ball. 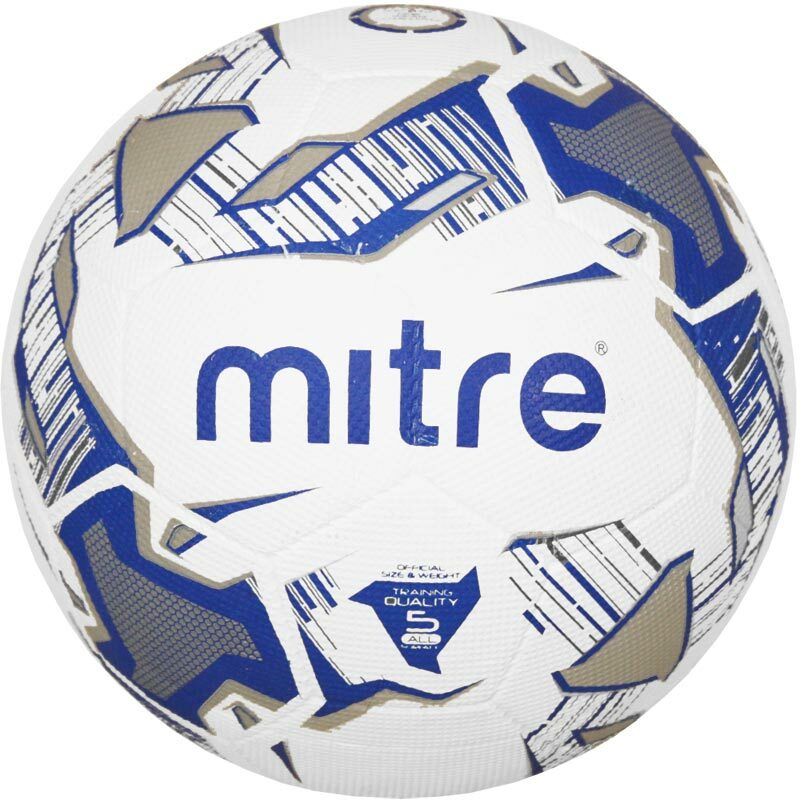 High reliability, low impact, dimple moulded rubber training ball suitable for all playing surfaces. Fitted with a low maintenance high air retention bladder. For use in all weather conditions and both indoors and outdoors. Cosmetics and colour may vary. 5 out of 5 We Love it! My son tears through footballs, so we're please to finally have one that is able to sustain his powerful kicks! Bought the ball for my Jack Russell Terrier as he destroys the balls with the sewn patches. The super dimple can't be torn apart by him.